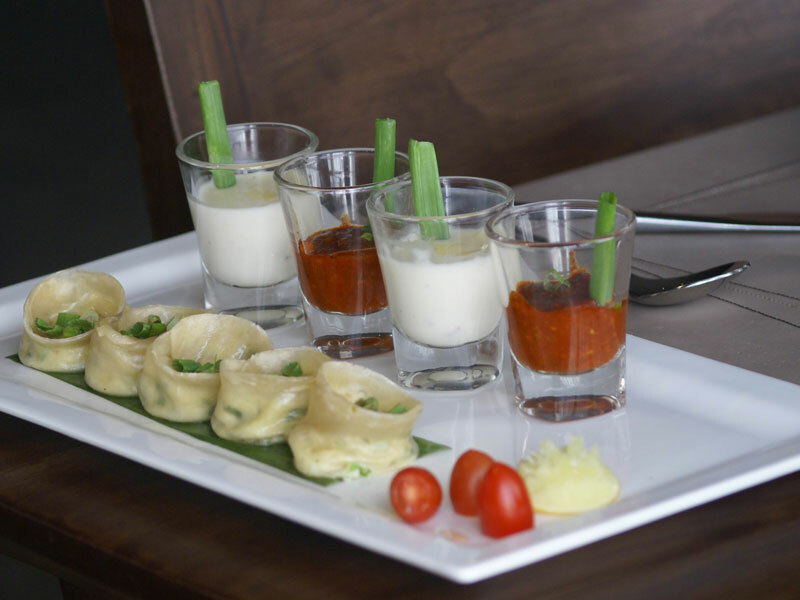 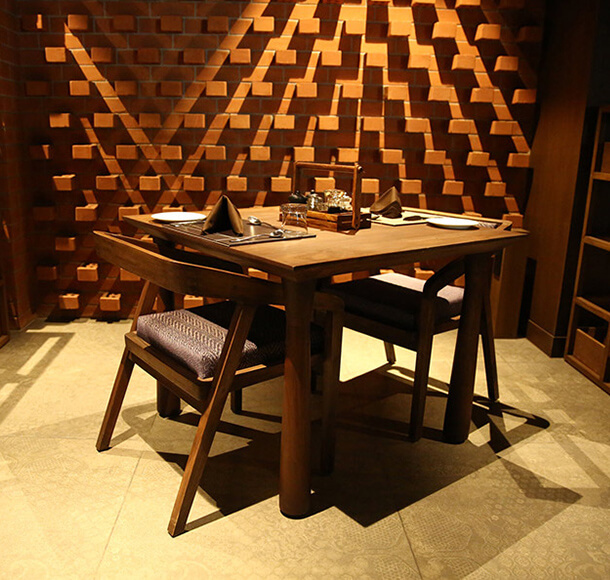 At Brick Kitchen, we pamper you with a fine dine experience. 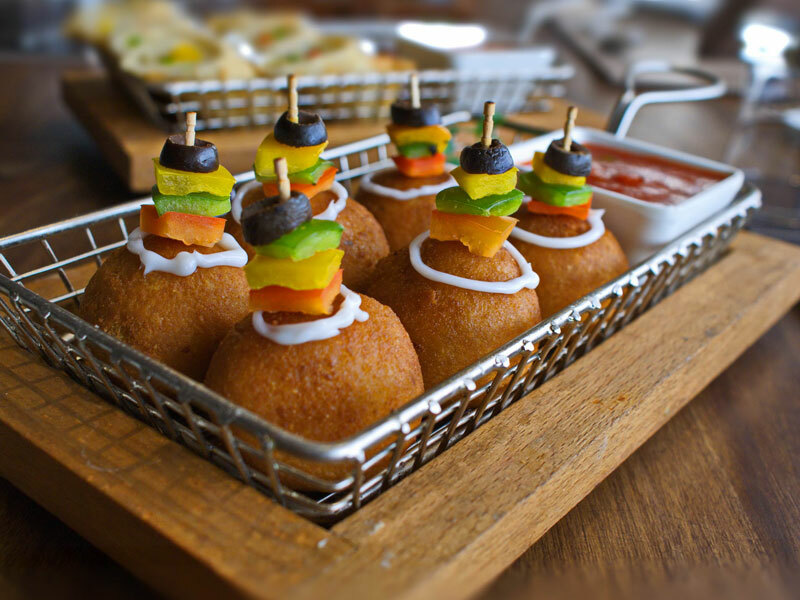 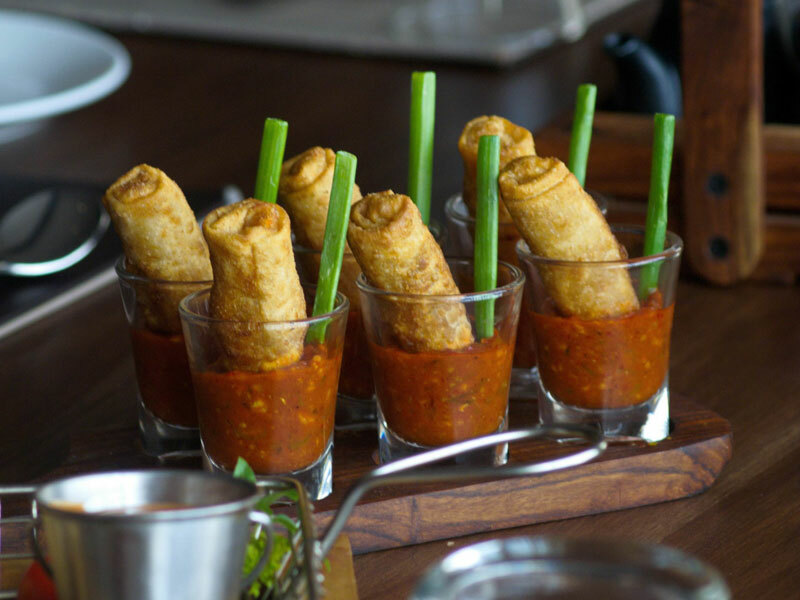 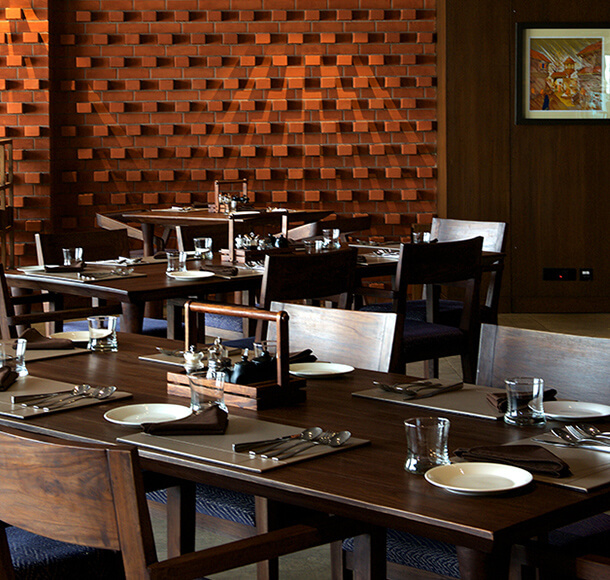 We offer an exclusive and a large variety of food for the connoisseurs. 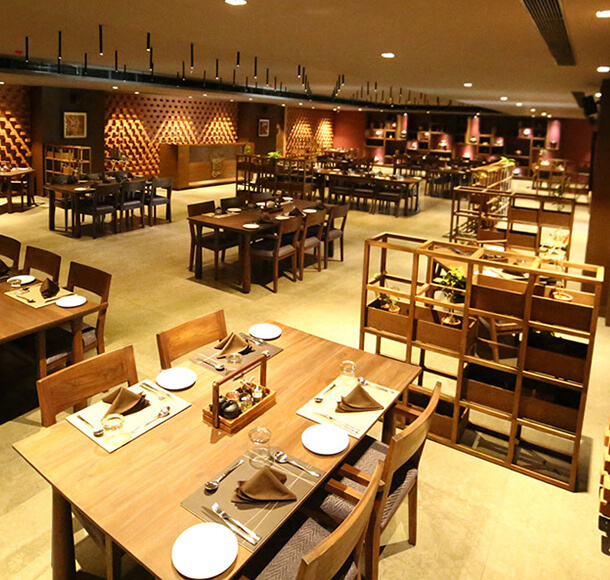 Our Global-cuisine restaurant has 80 Cover Capacity and it is one of the most popular dining spot in the city. 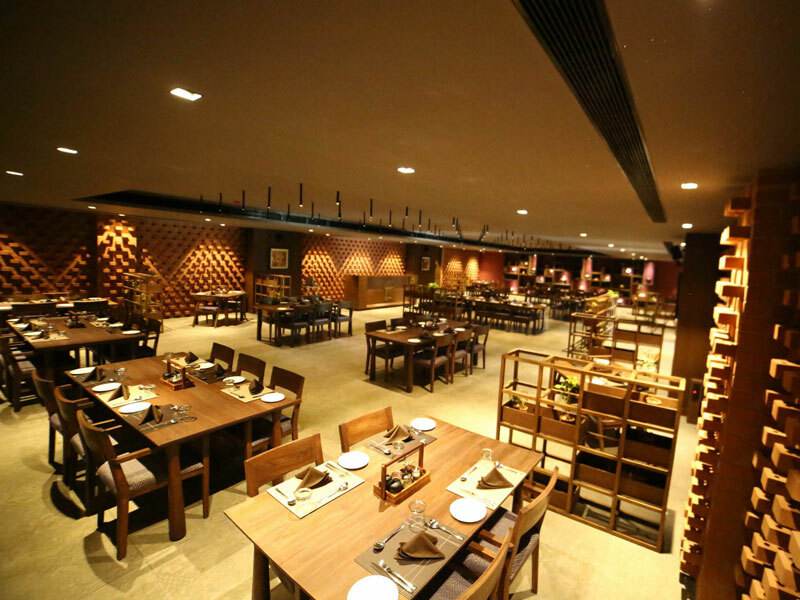 Experience the finest most extravagant and sumptuous lunch and dinner menu and in addition the most delectable all day dining menu, the spread is endless. 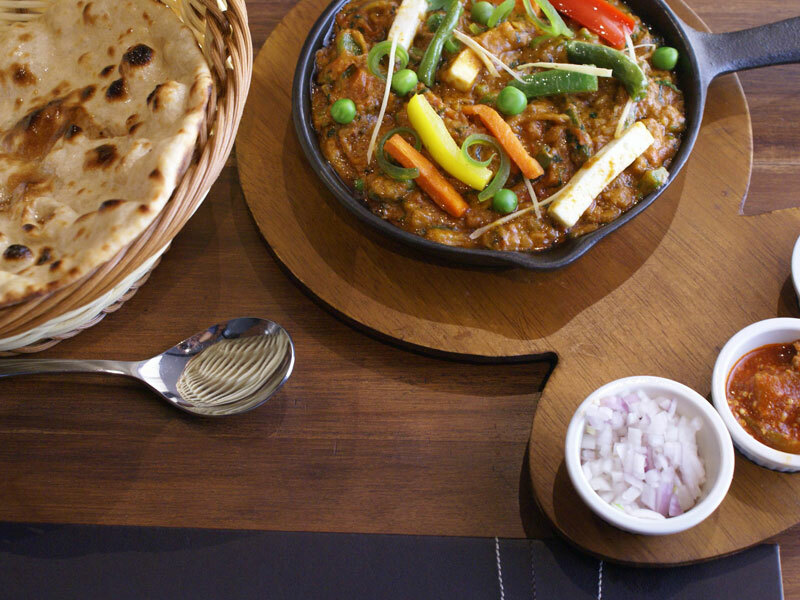 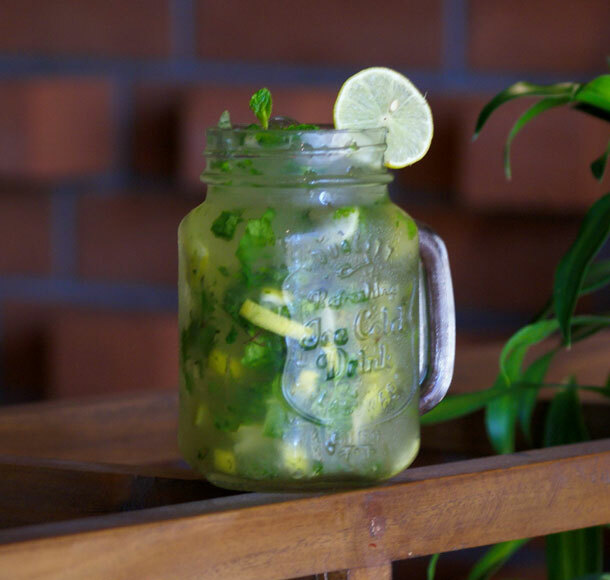 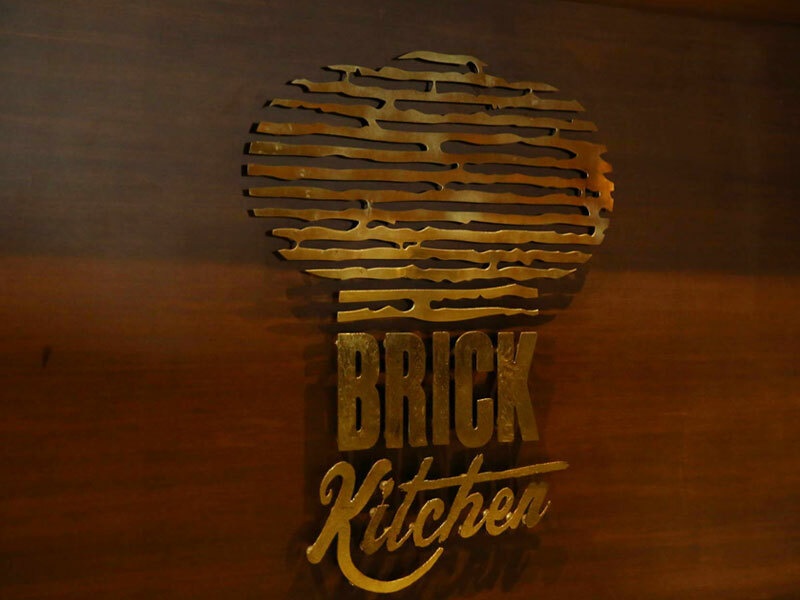 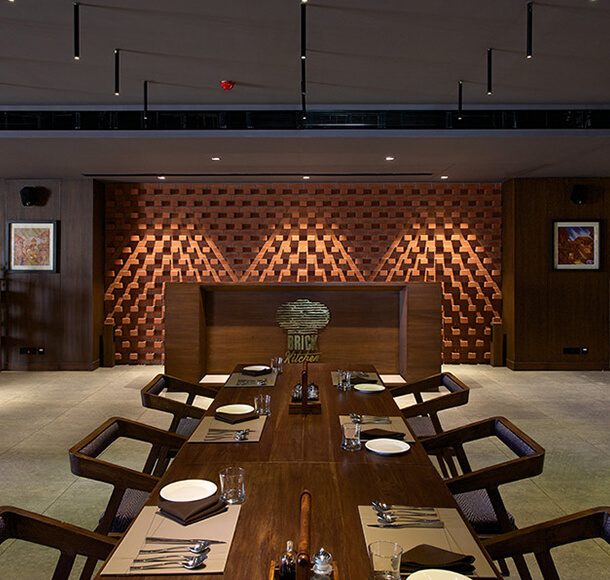 Brick Kitchen blends all the robust flavours, right from royal Indian traditions to the delectable flavours from the West and the East. 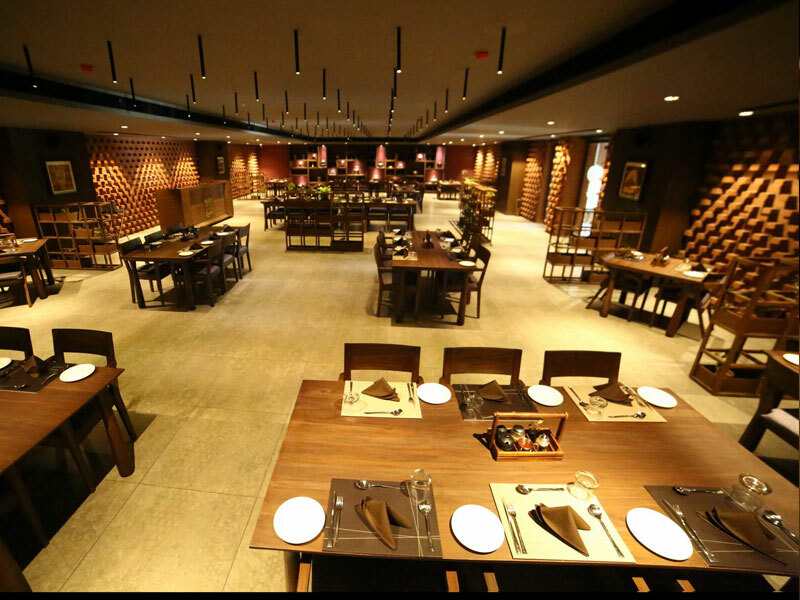 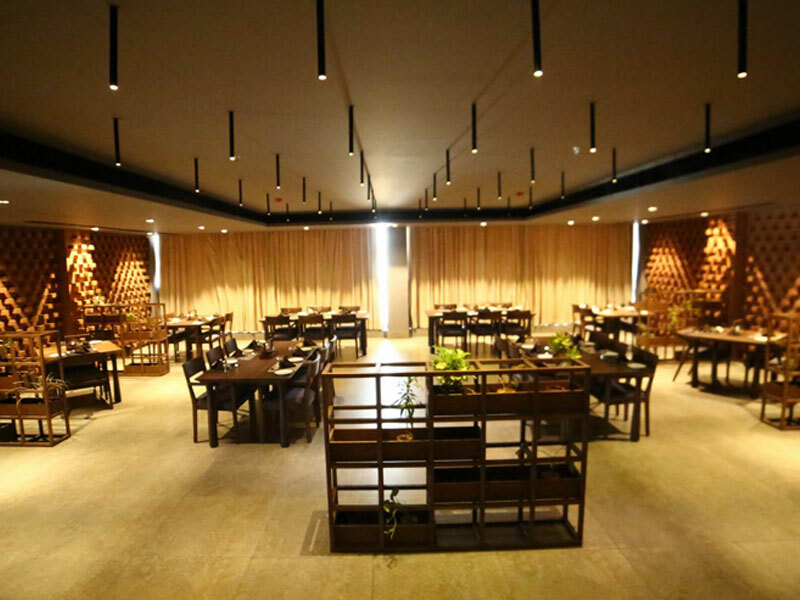 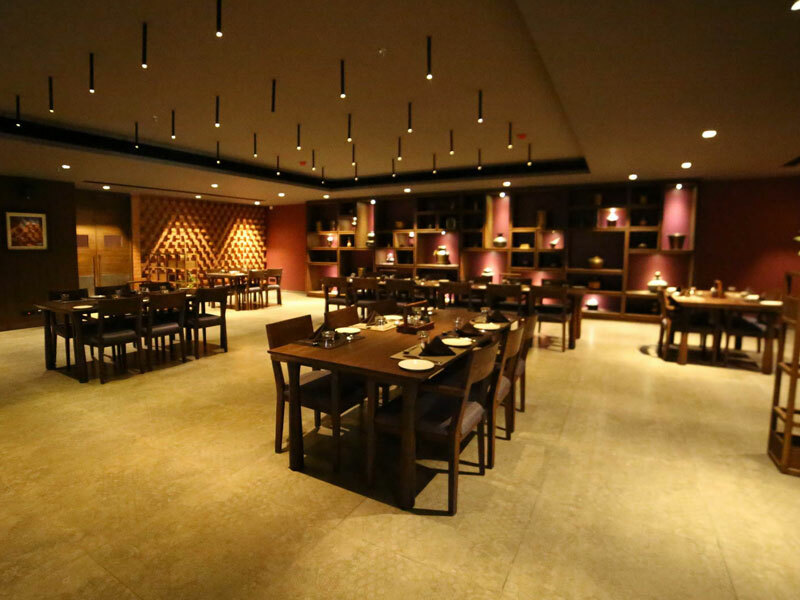 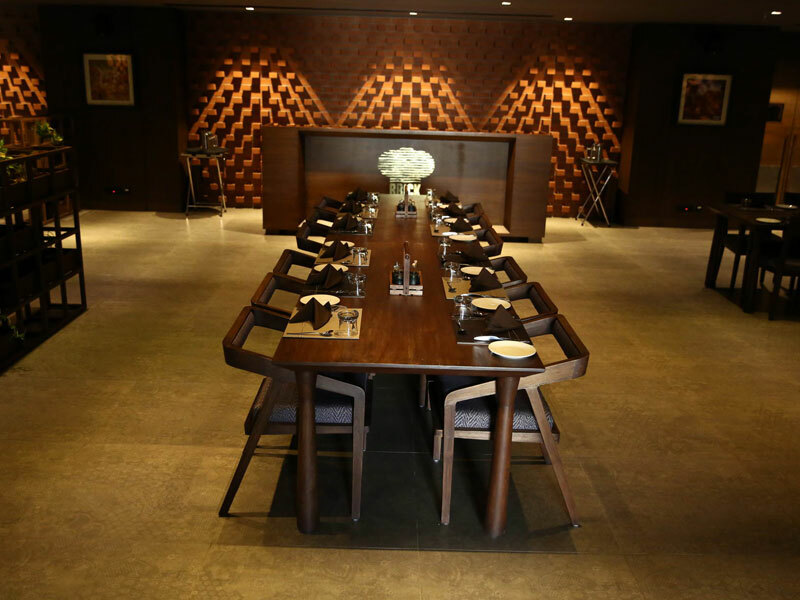 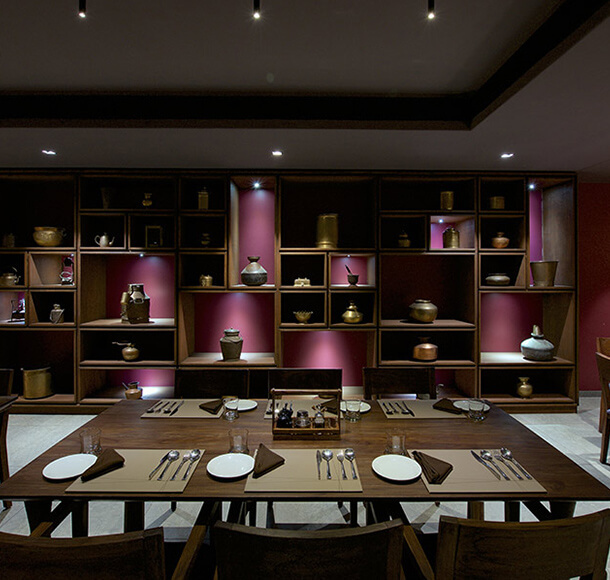 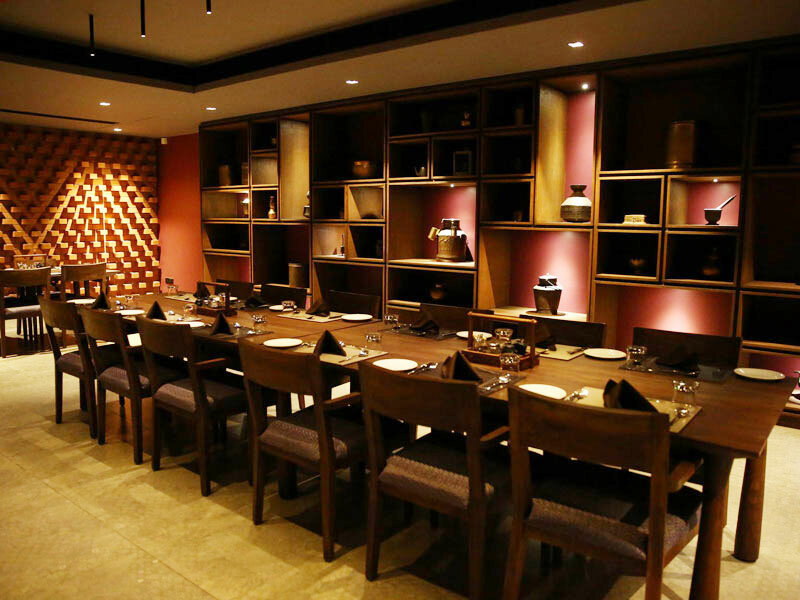 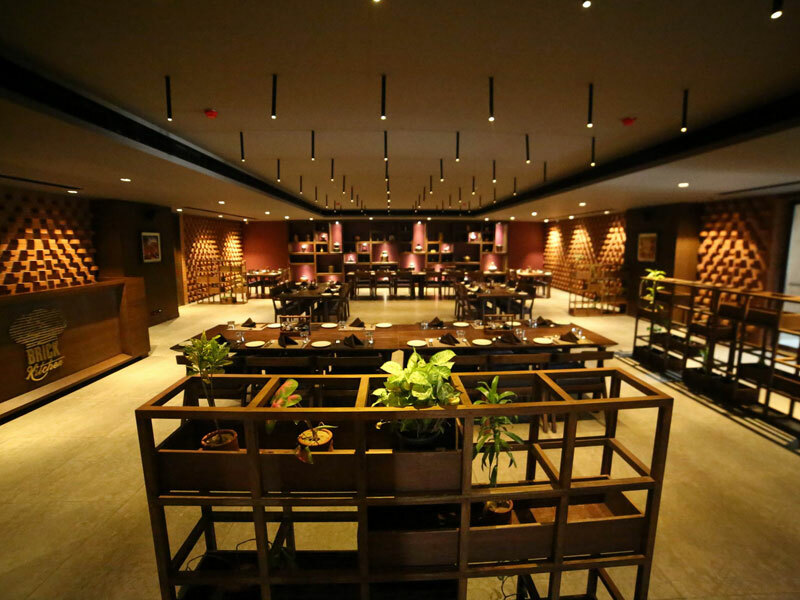 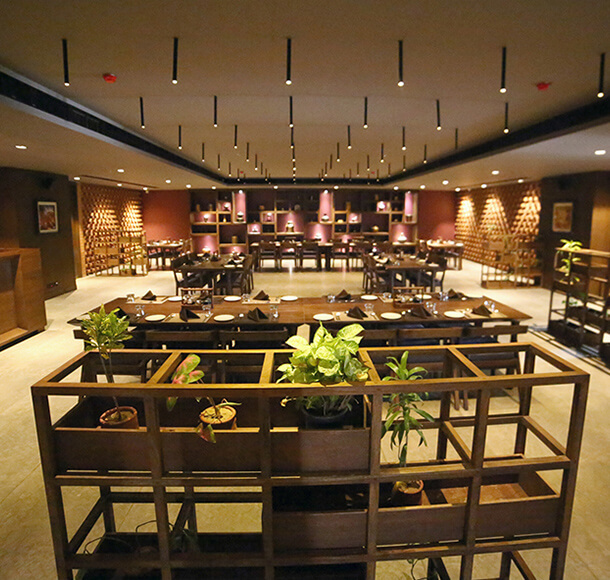 We promise a great dining experience with unmatched cozy interiors.